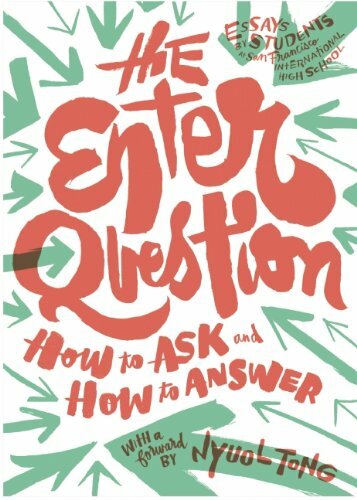 9781934750407 | 826LA, July 2, 2013, cover price $23.00 | About this edition: The Enter Question is the product of 826 Valencia's Young Authors' Book Project, an annual program through which we partner with a San Francisco High School to publish an anthology of student work. 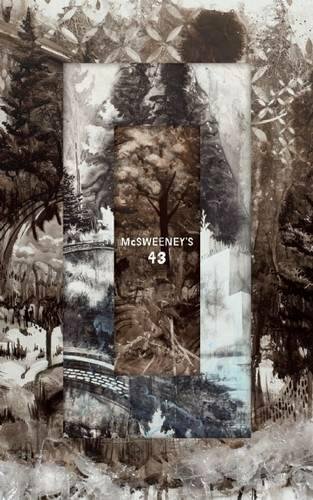 9781938073205 | Pck edition (McSweeneys Books, April 30, 2013), cover price $27.00 | About this edition: Each issue of the quarterly is completely redesigned. 9781938073748 | McSweeneys Books, May 7, 2013, cover price $12.00 | About this edition: There Is a Country collects eight engrossing pieces by South Sudanese authorsâthe first collection of its kind, from the youngest country in the world.